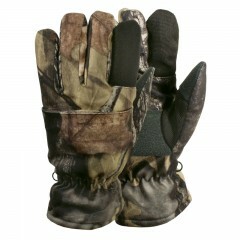 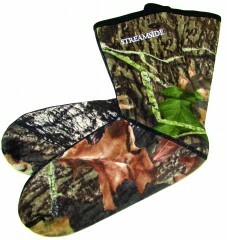 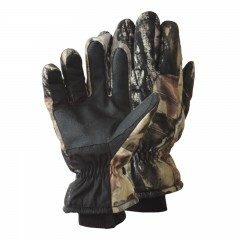 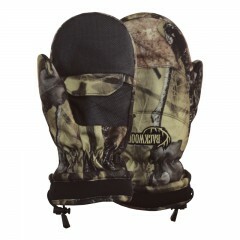 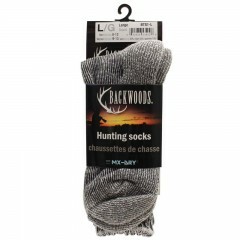 The Backwoods® Pure Camo Insulated Gloves come with proven weather blocking performance. 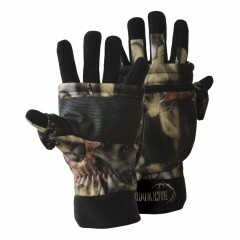 The gloves are made with a Synthetex™ fabric exterior shell and 100g Thinsulate insulation on the interior. 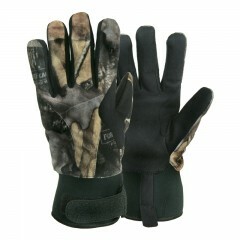 Waterproof material keeps hands dry and textured palms allow for easy gripping.